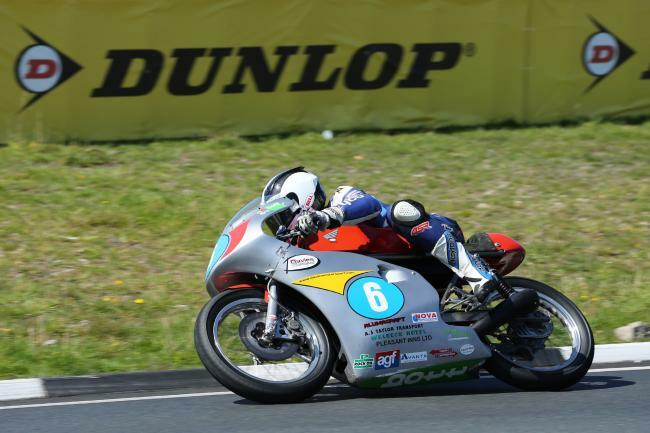 Midlands based Davies Motorsport will again launch a two-pronged attack on the Classic TT presented by Bennetts, once more fielding the two-man team of William Dunlop and Alan Oversby. Riding the team’s latest-spec Honda machines, the duo will contest both the Bennetts 500cc and Okells 350cc Races. 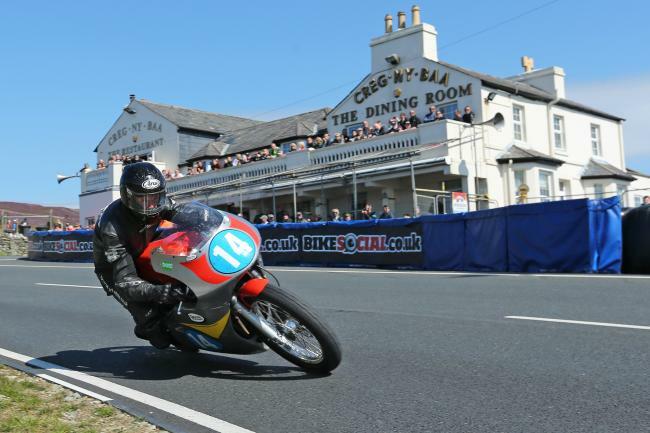 The team has been a mainstay of the Classic TT since the inaugural event of 2013 and have enjoyed some excellent results since then, most notably Dunlop’s second place in the 2013 Bennetts 500cc Classic TT, where he lapped at an excellent 109.401mph, and Oversby’s similar result in the Okells 350cc Classic TT 12 months ago. The Grange over Sands rider led in the early stages and lapped at an impressive 104.140mph before having to settle for second behind eventual race winner Lee Johnston. Dunlop, meanwhile, was lying in third until he was forced to retire at Douglas Road Corner on the final lap. Oversby has also lapped in excess of 109mph in the 500cc category and won the 2006 Ultra-Lightweight Manx Grand Prix on a 400cc Honda. With both the team and riders having tremendous pedigree around the Mountain Course, they’re sure to be amongst the race favourites for the two four-lap races. The Burton upon Trent team have been leading protagonists of the Classic racing scene for more than a decade and is headed up by John Davies, who sponsored numerous riders in the 1980s and 90s including Alex Bedford, Kevin Mitchell, Neil Hodgson and Steve Thompson. Davies was a regular competitor at the Manx Grand Prix between 1978 and 1997, with his best finishes being second in the 1978 Senior Newcomers Race and a brace of fourths in the 1986 and 1987 Lightweight 250cc Rraces. He also campaigned a 500cc Grand Prix Harris Yamaha for the Padgetts team. Specialising in Honda machinery, nephew Colin Davies handles all the technical aspects for the team and he too has a wealth of experience at all levels including numerous years as technician to Kevin Schwantz at Lucky Strike Suzuki where together they won the 1993 500cc World Championship. He’s currently working for the Halsall Racing British Superbike Championship team having previously played an integral part in the success of the GBMoto and Oxford TAG Triumph British Championship teams.